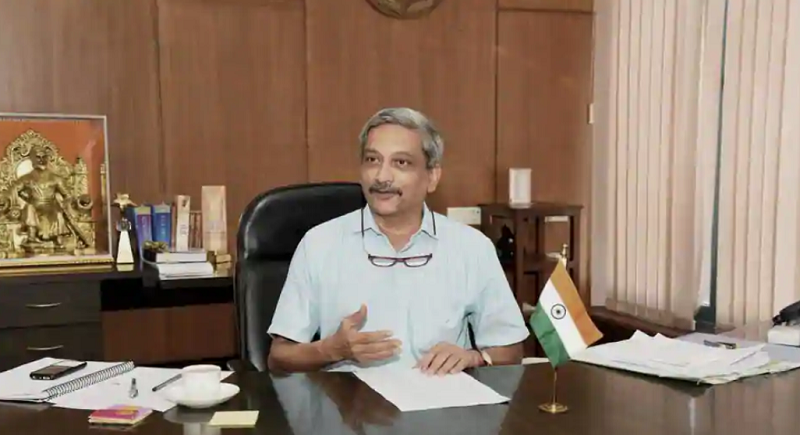 Panaji, January 23: The called coolest place in India, Goa is all up to the infrastructural developments with CM Manohar Parrikar sanctioning the various projects amounting to Rs 63.8 crores. These public infrastructure projects were submitted to Goa State Works Board received sanction of the state Chief Minister today. ‘Now our road takes us to the magnificent kingdom of Goa. The people of this kingdom are strong, prudent and very hardworking. The kingdom of Goa is the most important in India. It is civilized, having famous orchards and water. It is the coolest place in India and it is the most plentiful in foodstuffs.’ The State that defines itself adorably, is approaching to enhance the extant infrastructure. These developmental projects, apart from improving the lifestyle of the state citizens, will be attracting tourism, generating a lot of corpus. Projects sanctioned constitute water supply schemes and construction of buildings required for the government use roundly. Augmentation of water supply schemes at Chandel from 15 MLD to 30MLD in Pernem Taluka, Construction of new building for Police Outpost of St Cruz, Tiswadi Goa, Maintainance of water supply in Quepem Taluka, Improvement of water supply to Porvorim in Bardez taluka, designing details engineering including operation and maintenance are some significant projects undertaken by the state amongst others.